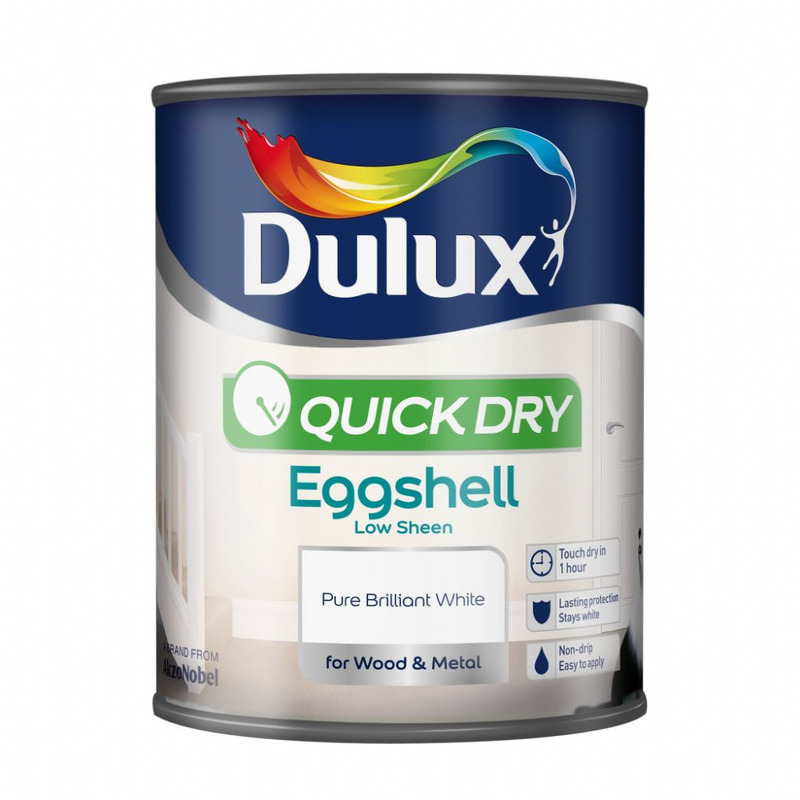 Eggshell has less of a sheen than silk or satin. It sits somewhere between matt and a silk finish and gives a beautiful classic look to woodwork – and can also be used on walls when you want a heritage style look with a tough finish. Sometimes called satin finish, eggshell has slightly more luster than a flat finish, but you won't be left with shiny walls. 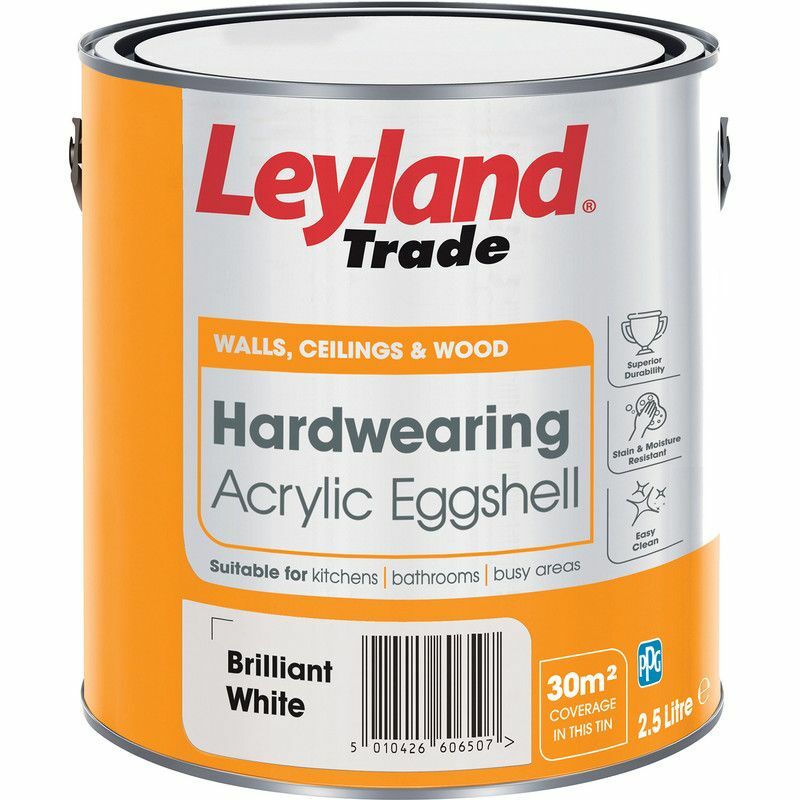 It also resists stains better than flat and can be wiped with a wet rag. 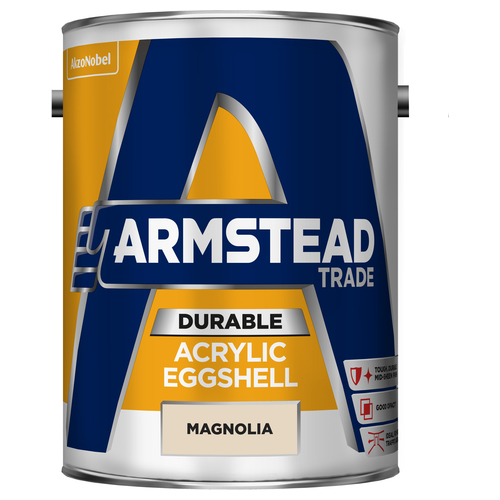 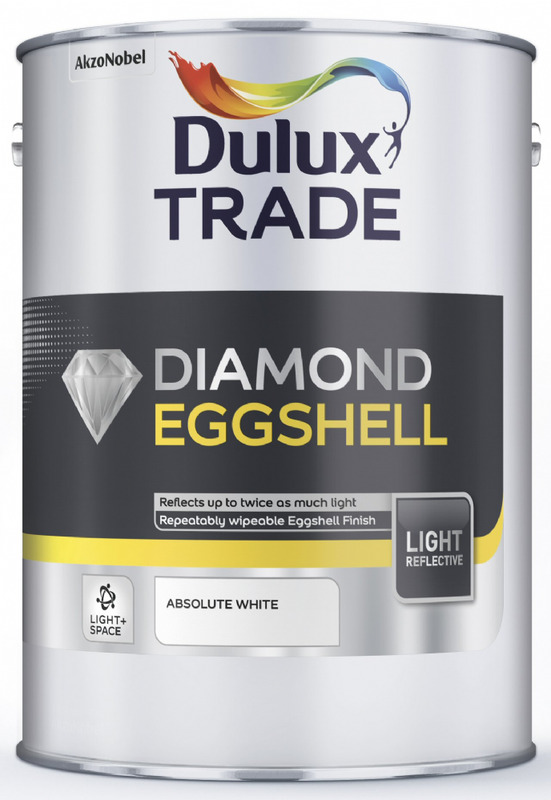 Eggshell finishes are often used in bathrooms, kitchens, kids' rooms, and other high-traffic areas.